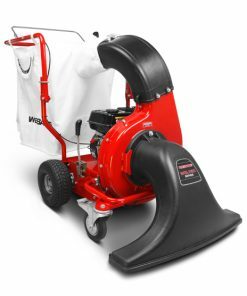 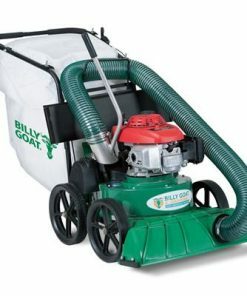 The new Multi-Vac creates the standard by which all outdoor vacuums will now be measured. 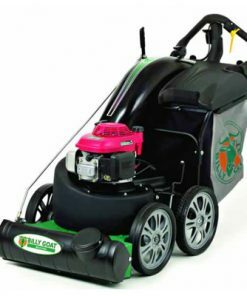 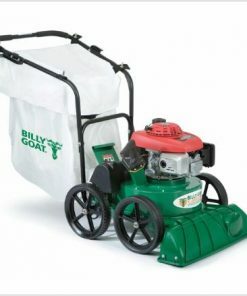 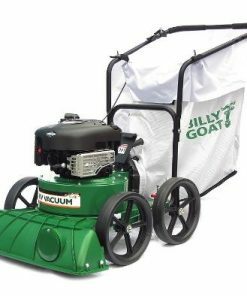 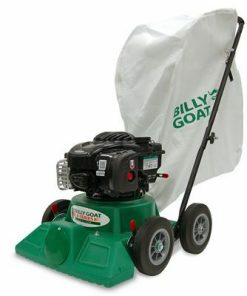 Billy Goat engineers started with a rear wheel drive and top-fill design. 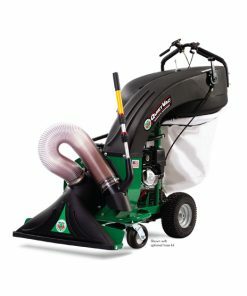 From there they added an adjustable intake, three speed transmission, a 40-gallon zipper less bag, and a quality Honda engine. 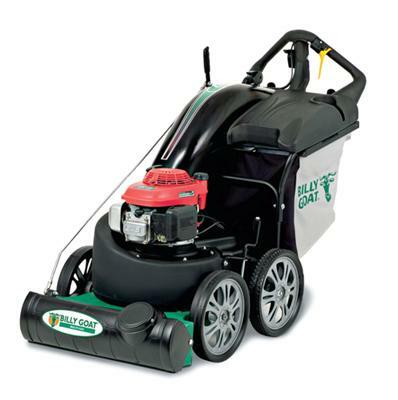 * Picking up leaves 29 inches wide as you walk.